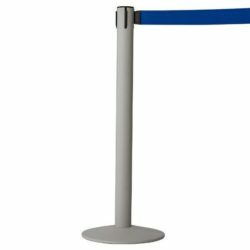 STEEL STANCHION, RETRACTABLE POST SYSTEMS It is not difficult to organize public for your business and events any more with the help of this retractable stanchion post. With it’s easy set up that takes less than a couple of minutes, you will be able to organize crowds, form lines or queues. Construction of this barricade includes a gray post attached to the a heavy base and a black retractable belt. 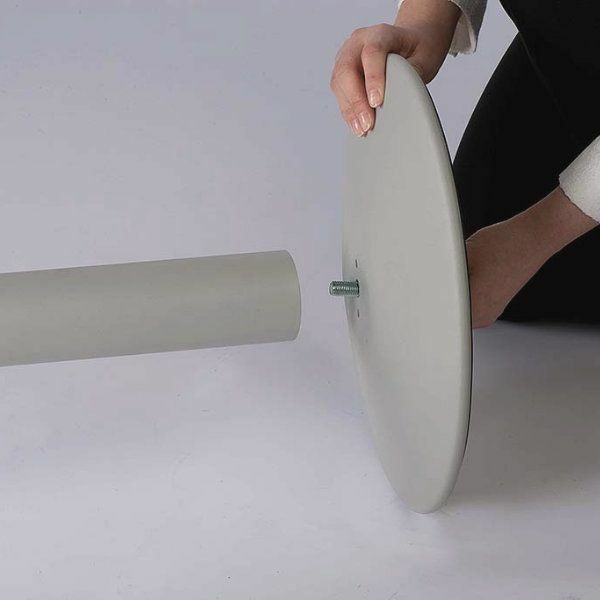 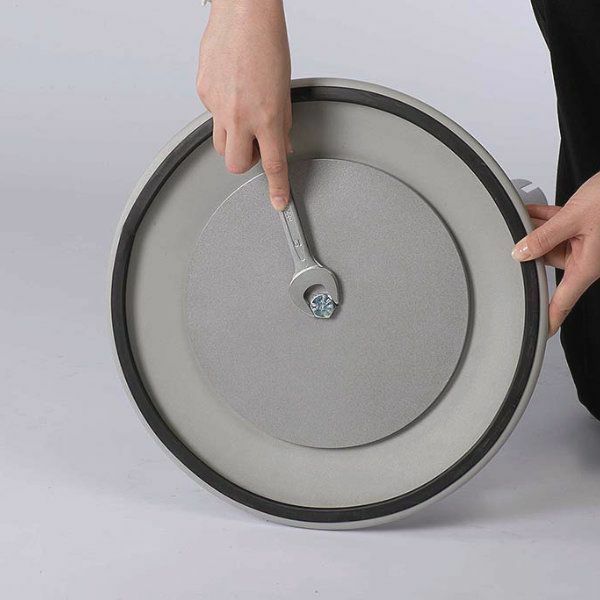 This heavy base is also rubberized to provide the stability as well as to protect the floors. 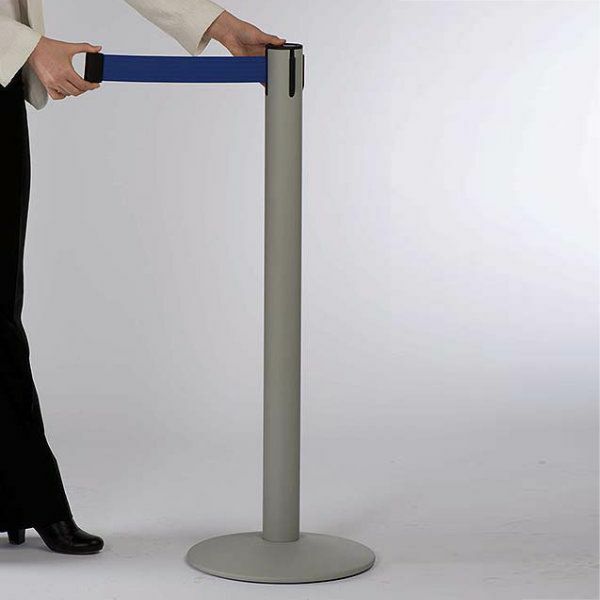 Our que pole or as also known stanchion post also features a built-in locking mechanism. The complete height of the retractable stanchion post is 37″. 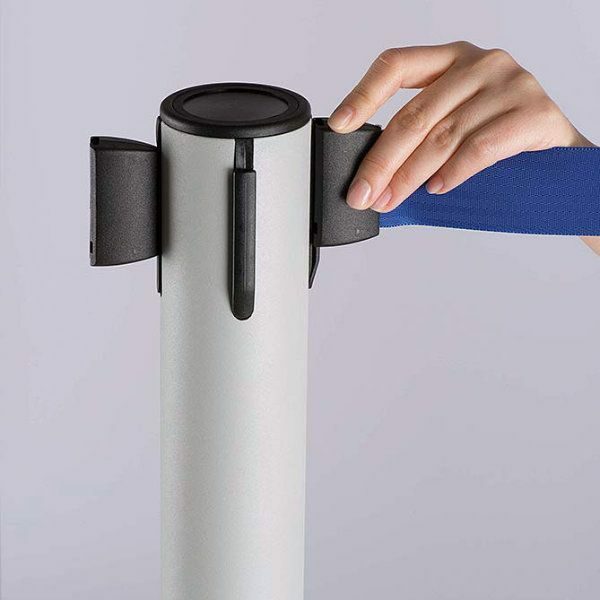 Black, retractable belt is 114- 1/6″ long with a printable area of 1- 4/7″ x 103- 2/7″ Simple yet ergonomic design integrates into any environment without any problem. 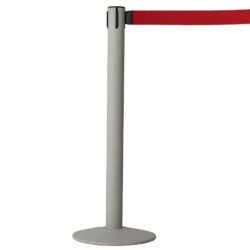 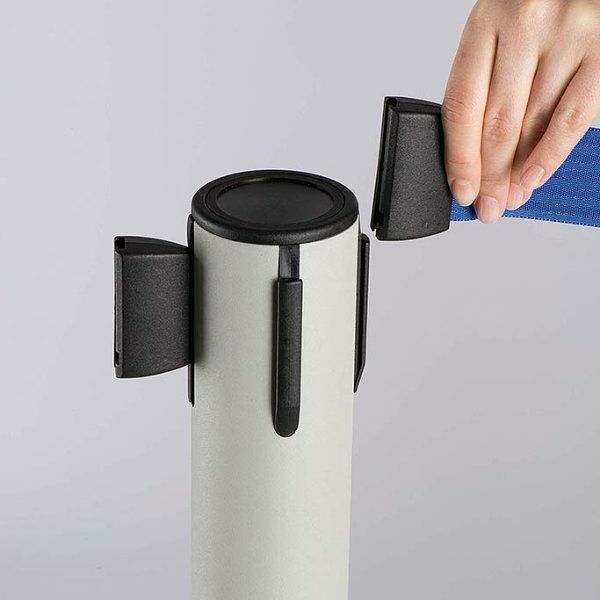 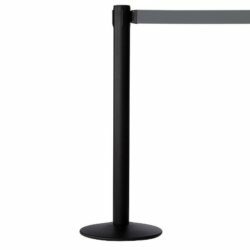 This retractable belt stanchion post is so stylish yet budget friendly. 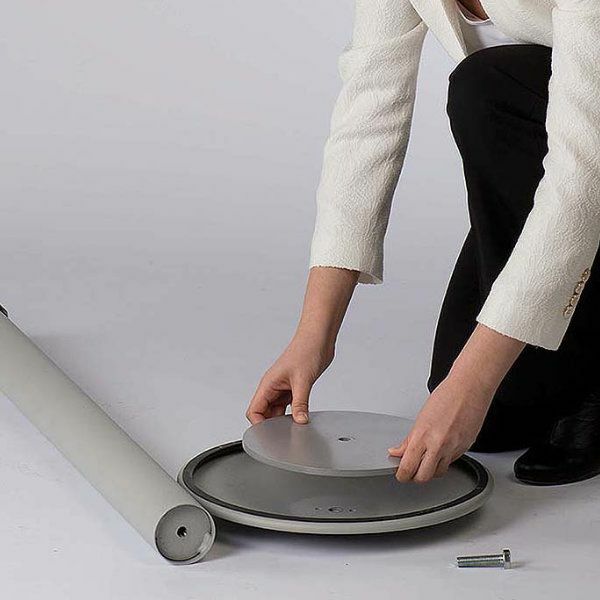 All our in stock queue posts are shipped within the same day if ordered by 3pm. 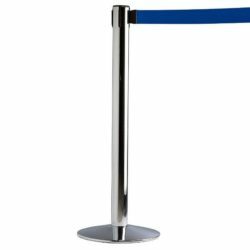 You will have the high quality at a reasonable price, yet in a very short while.